Did you know that you can have a massage right where you are? No driving and parking hassle. 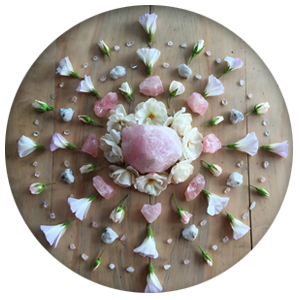 Around Town Massage brings massage to your doorstep in Asheville and surrounding areas. Whether for individuals, couples or groups – such as girls getaways, bachelorette parties, bridal showers, wedding parties, reunions or business meeting, Around Town Massage creates the ultimate relaxation experience at your hotel, home, AirBNB, VRBO, bed and breakfast or business location. We are only limited by the size of your space. With a wide network of skilled massage therapists, your massage is customized to meet your body’s needs to release tension from your body and therefore from your life! Our intention is to positively affect your health and wellness by providing affordable, therapeutic massage in a safe, caring environment. Around Town Massage in Asheville, NC offers mobile massage therapy services in the comfort of your location. 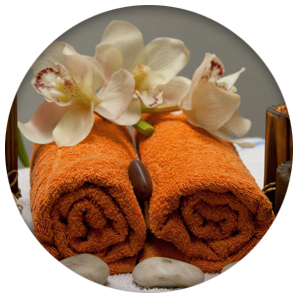 We provide different types of massage therapy and pricing packages. Couples, group and pregnancy massages are among our specialties. "These ladies were great! Three of them met us at our rental property for the weekend and did wonderful massages for 8 of us throughout the day. It was a great way to enjoy the property we rented and relax with their wonderful services. Would highly recommend!"